Whether you are a fan of great architecture or just want to take a fascinating exploration into North American history and see some astounding North American wonders of architecture (from the Smithsonian Castle to the ruins of the city of Tikal) while you’re at it, the following list of top architectural sites to visit will make for an exceptional and adventurous vacation that you will not soon forget! 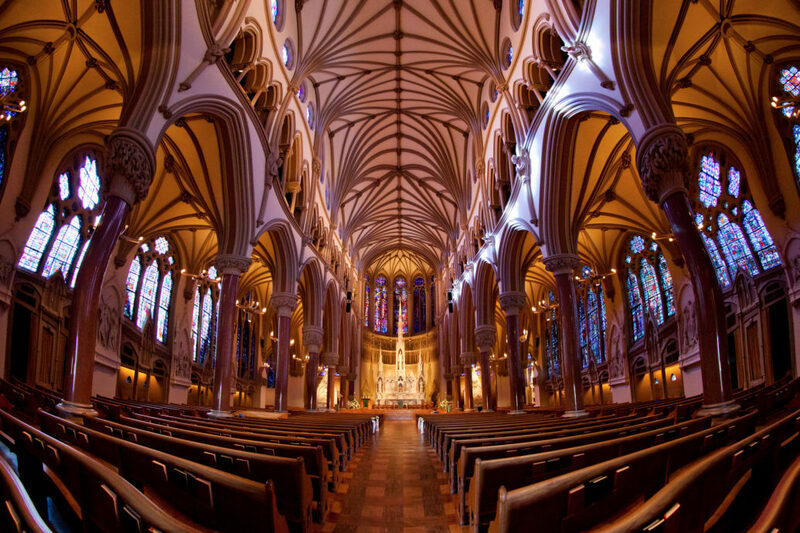 This incredible Gothic-Revival-inspired church offers an exceedingly-rich architectural experience with outstanding stained glass work and craftsmanship. It was designed by Thomas Walsh and famous Chicago architect Henry Switzer. Construction on this historic catholic church began in 1884 and was completed in 1914. 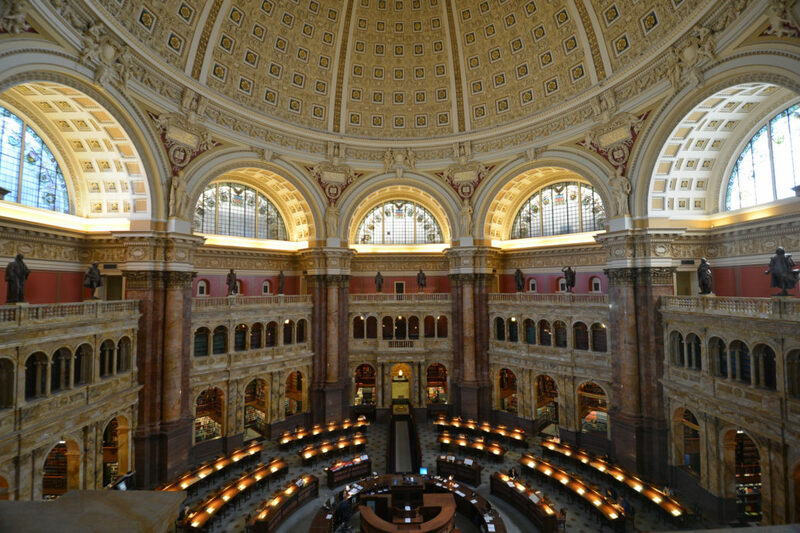 The Library of Congress is the world’s largest library and is an incredible American feat, both in scale and richness of design. With it’s long, storied history, it’s definitely worth a tour. 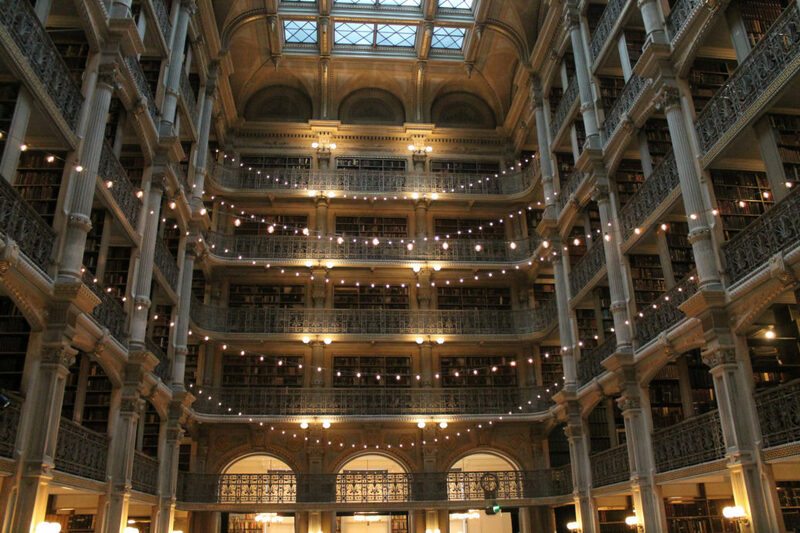 Designed by architect Edmund G. Lind and situated to the north of Baltimore’s downtown area, this Johns Hopkins research library’s interior boasts some of the finest Neo-Greco architecture in the country. 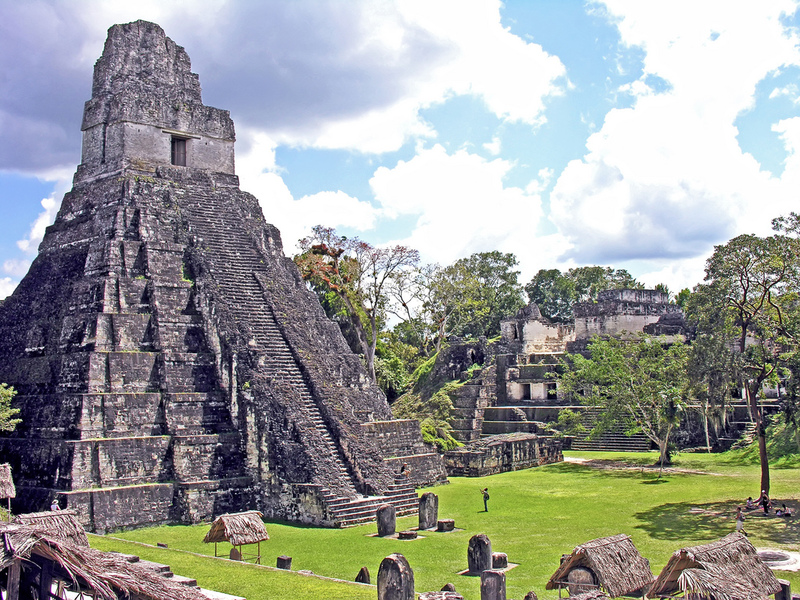 Situated in the midst of a rain forest in Guatemala, this ruined city (one of the dominant cities of its day) offers an incredible visual foray into Mayan architecture at its finest. Both culturally and stylistically, it is one of the great North American wonders worth seeing. 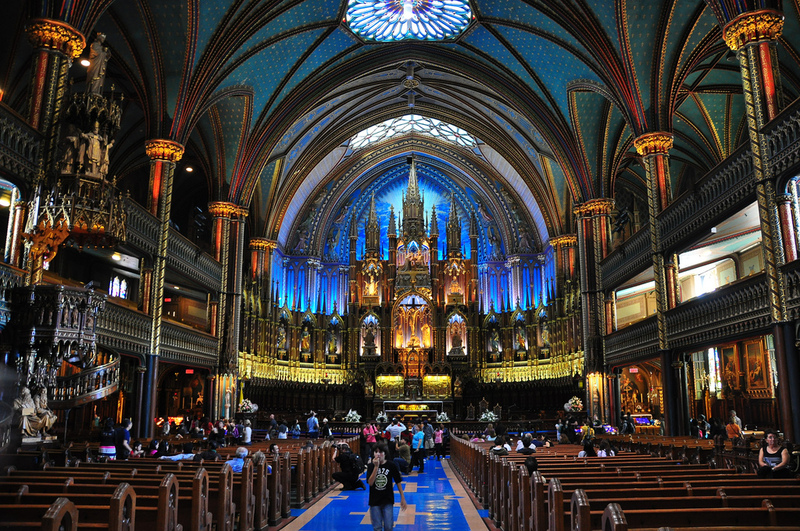 Situated in Montreal, Quebec, Canada, this church is a breathtaking instantiation of the Gothic Revival style from floor to ceiling, with stained glass windows that uncharacteristically depict regional religious history rather than scenes from the bible. Begun in the early nineteenth century with incremental improvements, this church was completed in the late nineteenth century. Today, it is one of the North American wonders that you will not want to miss. 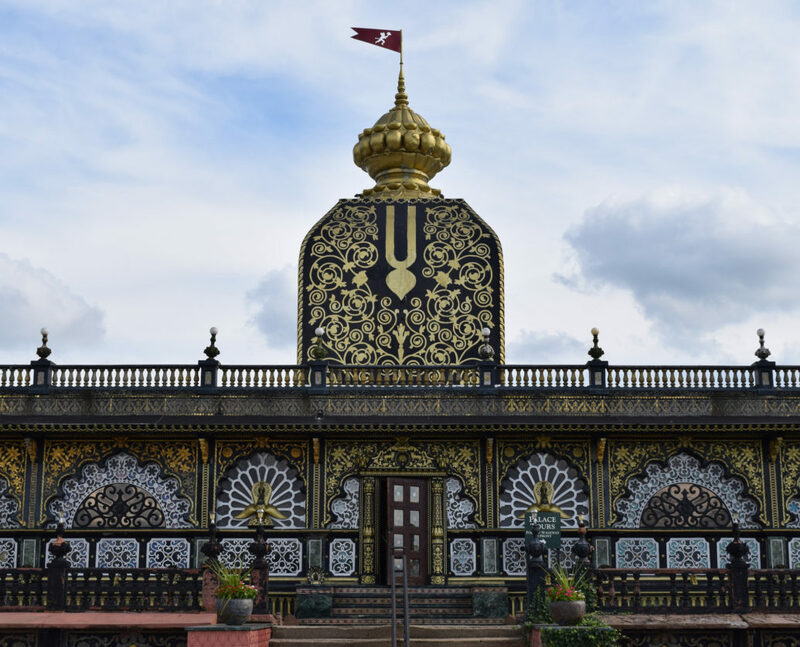 Constructed as an abode for Srila Prabhuapada, who was the Founder of the International Society for Krishna Consciousness. The Palace of Gold evolved from a simple residence concept to an Indian Palace of grand design and aesthetic impact. As it’s designs evolved the society’s cohort members trained themselves, with little to no experience, in the artisanal crafts and helped deliver an architectural wonder that is a beautiful as it is impactful. Unfortunately, in 1977, their beloved leader passed away before its completion. 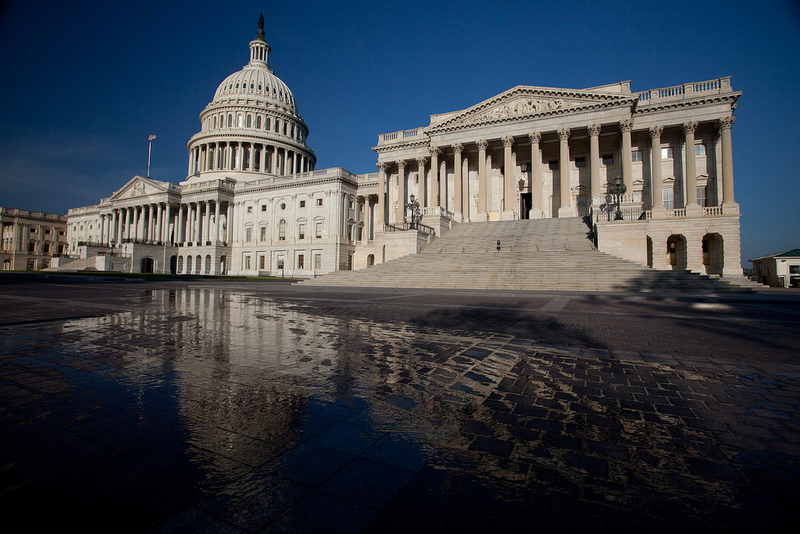 The long history of the U.S. Capitol (originally finished in 1800 and thereafter expanded) speaks for itself, but this most venerable of American wonders is a prime example of neoclassical architecture that is definitely worth a tour. 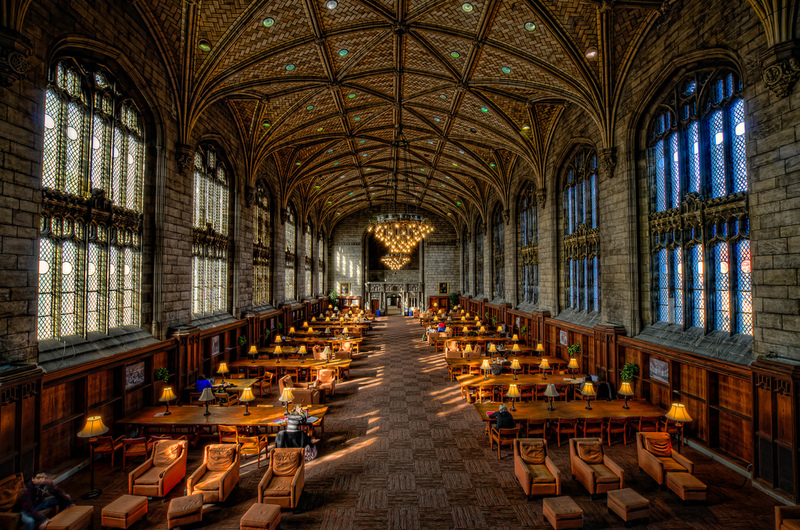 Talk about North American wonders, the gothic architecture of many of the buildings at the University of Chicago is nothing short of incredible from the buildings in the quad to Gothic-Revival style Rockefeller Chapel, this campus of buildings will not disappoint as a series of architectural marvels. 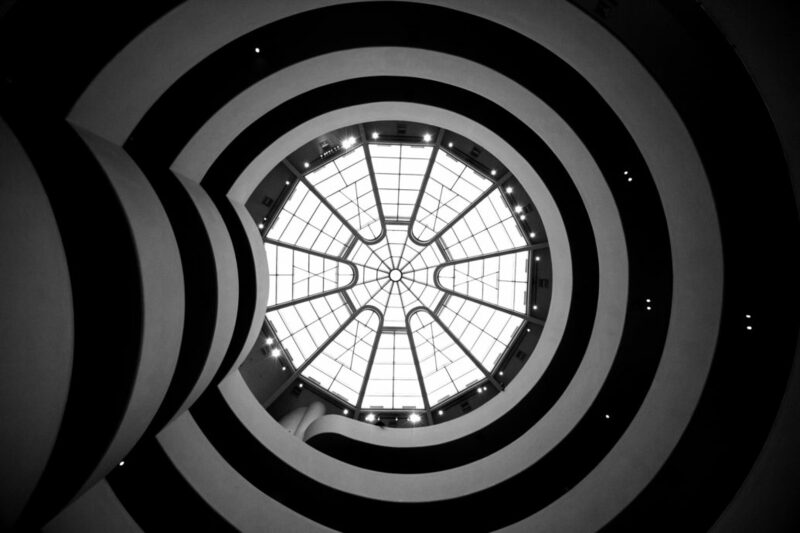 This spectacular building designed by Frank Lloyd Wright, with winding nautilus stairs and an intricate glass is as much an exhibit in its own right as it is a museum housing exhibits. A prime example of the Norman style, this red sandstone building restulging from the design work of architect James Renwick, Jr. was finished in 1855. 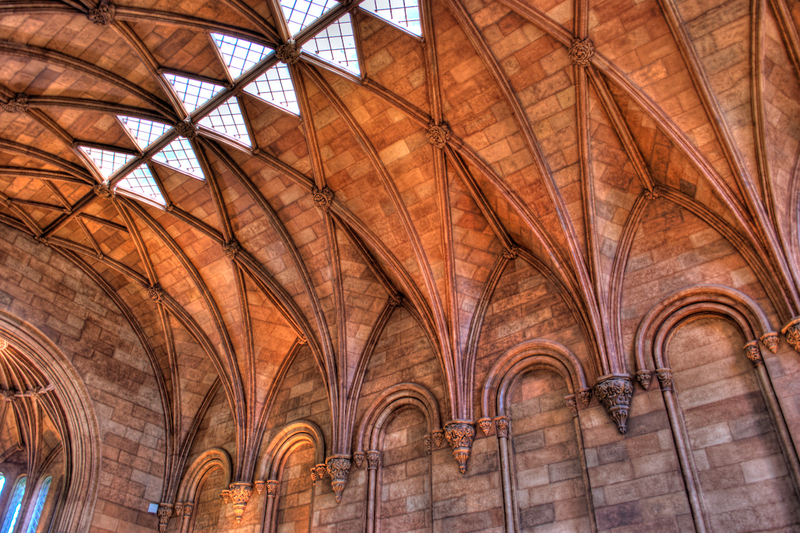 Initially a residence of the first secretary of the Smithsonian and today used for administrative offices and an information center, this historic landmark underwent some restoration work in 1968 and its interior offers an incredible glimpse into the magic of early gothic and late Romanesque motifs. 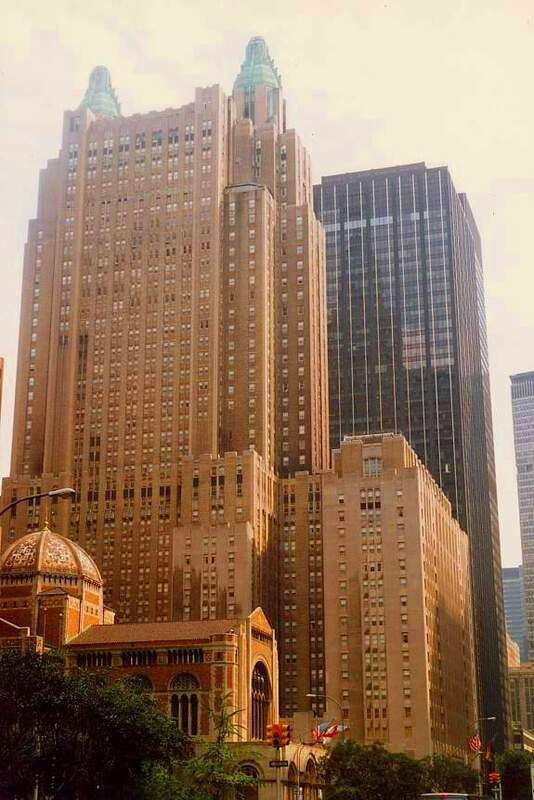 Designed by the architects Shultz and Weaver, this stunning 1931 building at 301 Park Avenue in Manhattan currently serves as the luxurious Waldorf-Astoria Hotel and is an exceptional and awe-inspiring example of Art Deco Style. It’s definitely worth seeing if you are an architectural enthusiasts traveling to or through New York. Did you enjoy this post on North American Wonders? Please feel free to leave us comments. If you enjoyed this article and you’d like to read more about amazing sites, check out our article on like us on Asian Wonders and free free to follow us on Instagram. A lot of thanks for your effort on this web page. You give useful information and therefore welcome participation from others and my own girl has always been learning so much. Have fun with the remaining portion of the new year. You’re doing a very good job. Nice! Good luck for the next! I like this website. It’s a master piece! finally got the courage to go ahead and give you a shout out from Kingwood Tx!